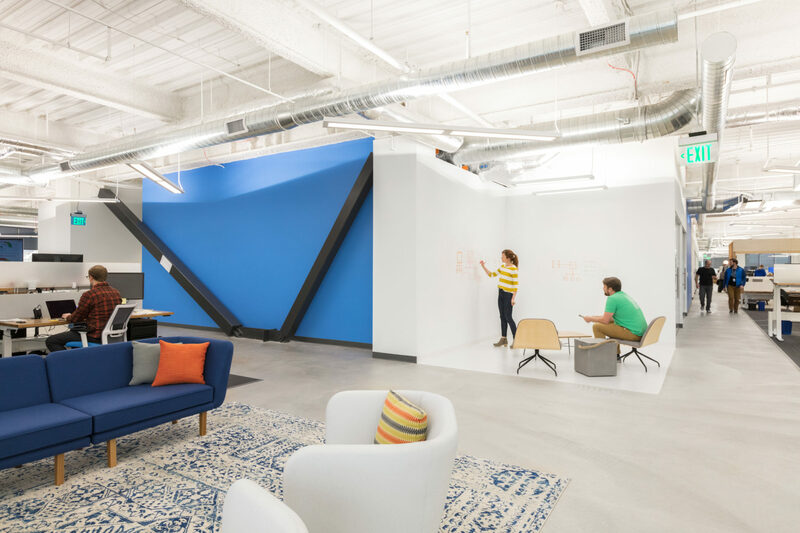 With exponential growth since its 2010 inception, Lucid Software needed a new corporate headquarters to bring employees from various locations into one central place. 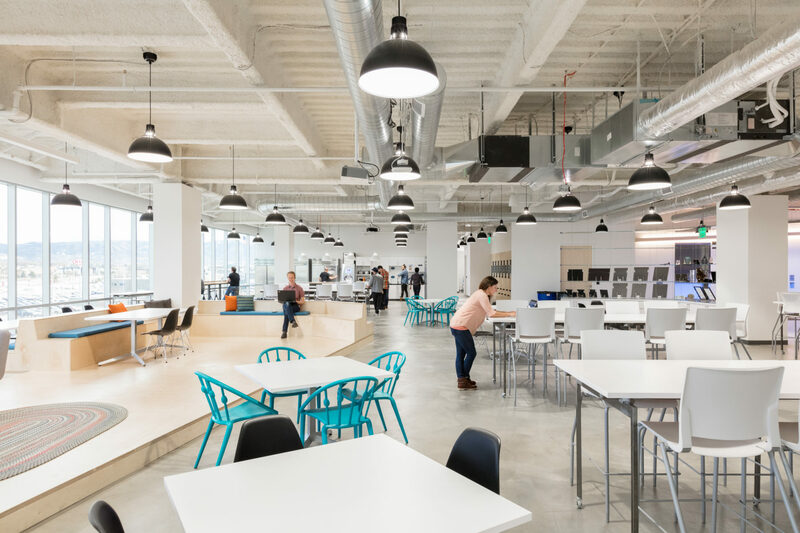 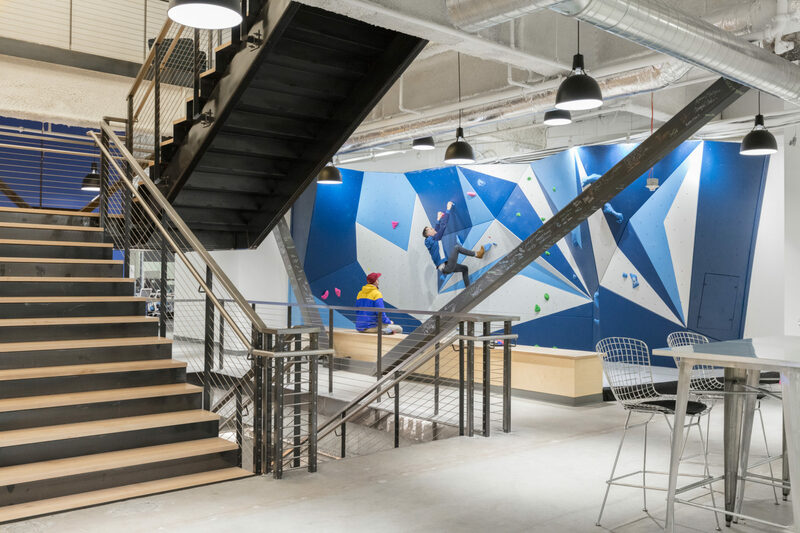 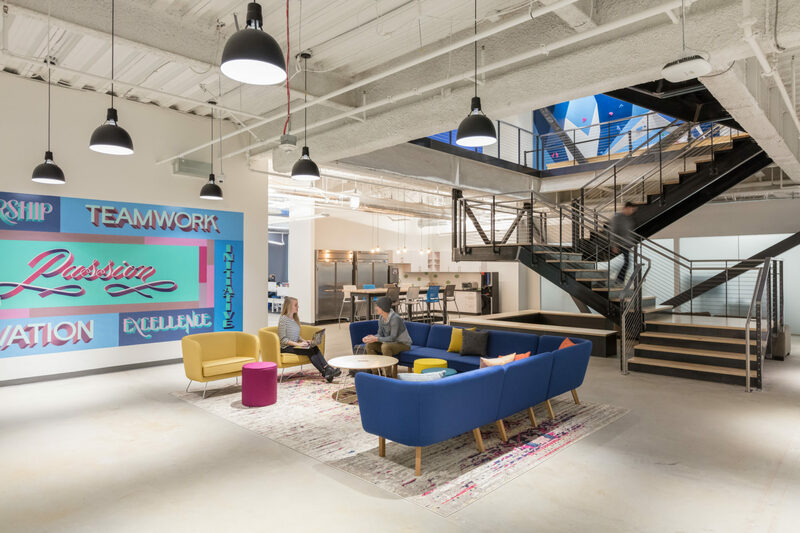 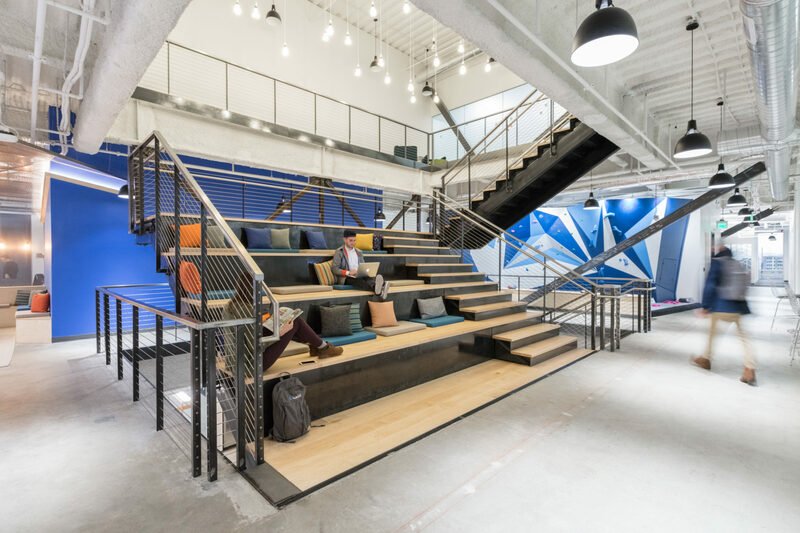 The new office unifies employees around amenities and resources that promote a fun and collaborative work environment, like a challenging rock climbing wall and inspiring break-out spaces. 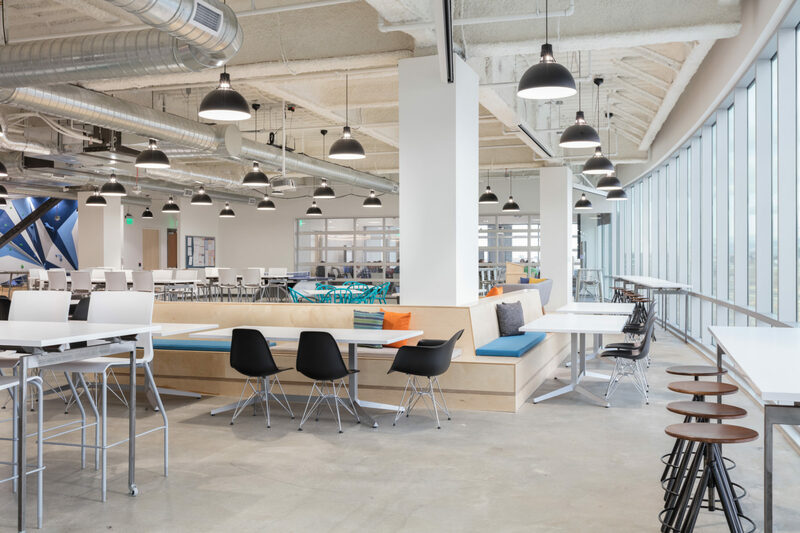 The new space reinforces Lucid Software’s culture and is a magnet for attracting talent throughout the Salt Lake region in an increasingly competitive hiring environment.